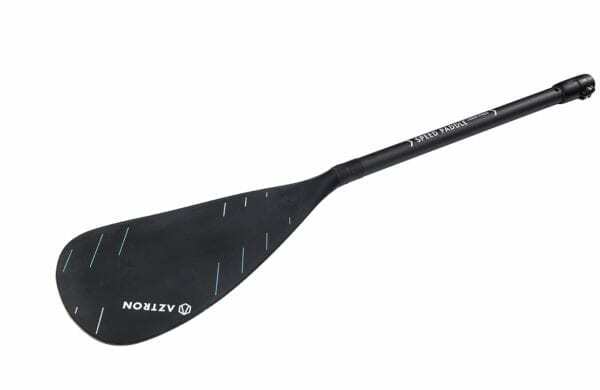 70%-os karbon evező, akik komolyan gondolják. Barátságos áron most elviheted, akár le is tesztelheted. 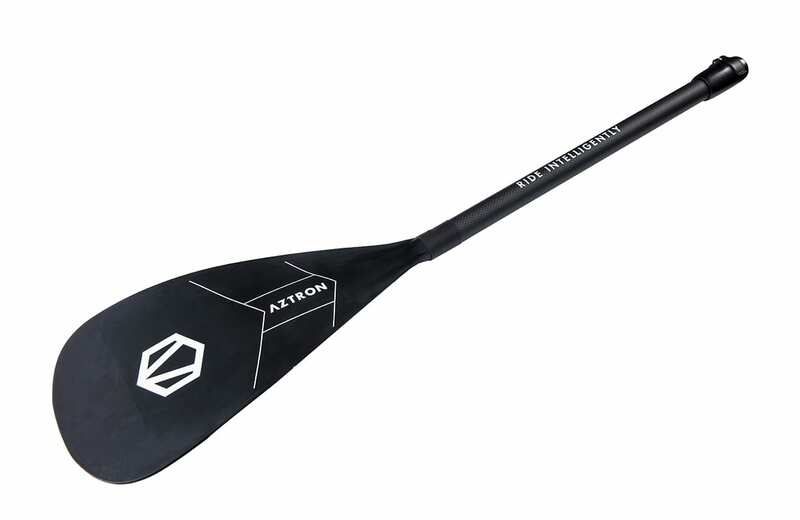 The Aztron Speed Carbon Hybrid Paddle has an excellent flex and weight ratio, delivering beginner to intermediate paddlers with all the characteristic needed to progress. Featuring a 70 percent carbon fiber shaft to make this paddle strong, stiff and light weight. 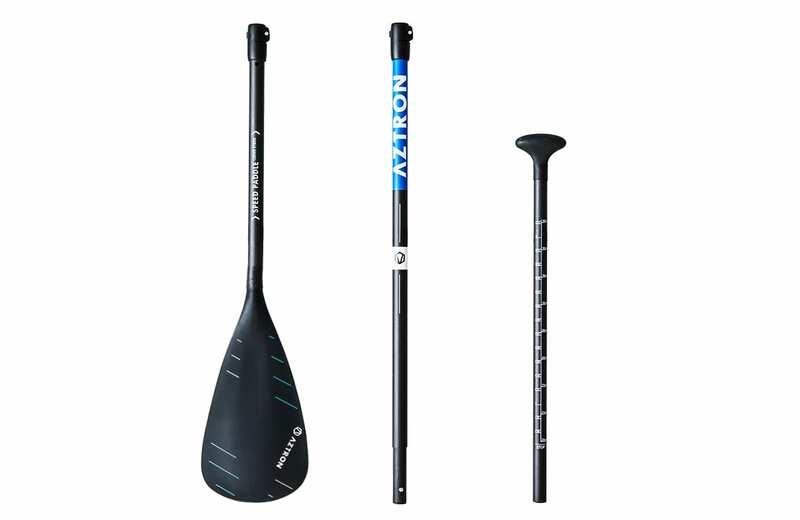 The carbon hybrid shaft design effectively helps prevent arm fatigue but still retains a high performance feel during those powerful stokes. 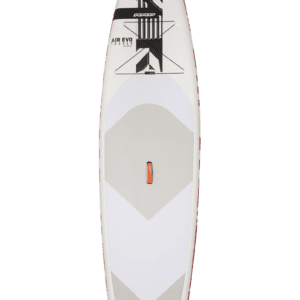 Plus, an integrated nylon blade ensures power and protect your board from scrapes caused by the blade contact. This adjustable paddle is ideal if more than one rider will likely to use the paddle, as the adjustable carbon shaft measures 180–220cm. 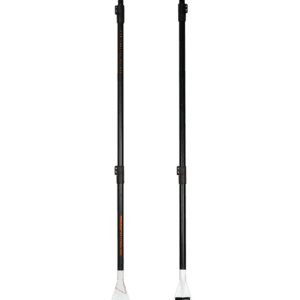 Printed lengths on the shaft support easy sizing, while the adjustable shaft securely locks and allows for zero movement out on the water.